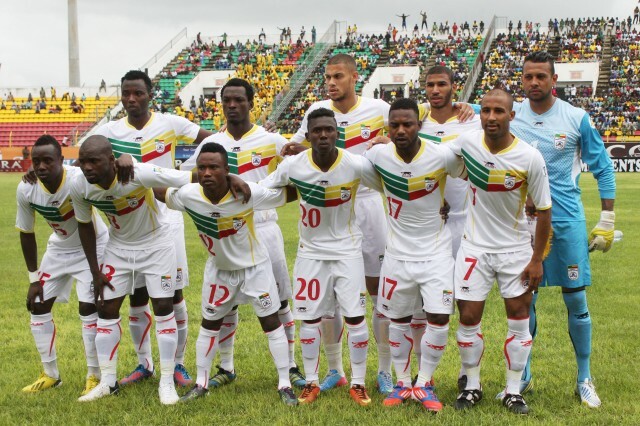 The Squirrels of Benin return to the Africa Cup of Nations after nine years of absence following their qualification for the 2019 edition in Egypt. However, they will not be outfitted by a standard shirt sponsor during their campaign in the North African country. Benin Football Federation (BFF) says their team will likely be the only among the 24 qualified participants without a kit provider. “Our last kit sponsor was Airness, whose contract ended in 2010. And since then no other came around. 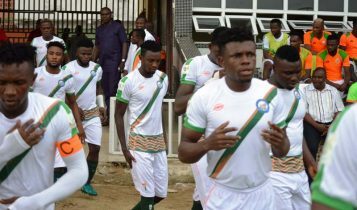 During camping and official matches, the jerseys and the entire kit are designed locally without any sponsor’s logo,” the football body said in a statement. Local sources claim that shirt sponsors are wary of dealing with the BFF due to a record of mismanagement of funds provided by past kit suppliers. The draw for the 2019 AFCON will be held in Cairo on Friday.